First… Yes, these headphones are really supposed to be worn like this. 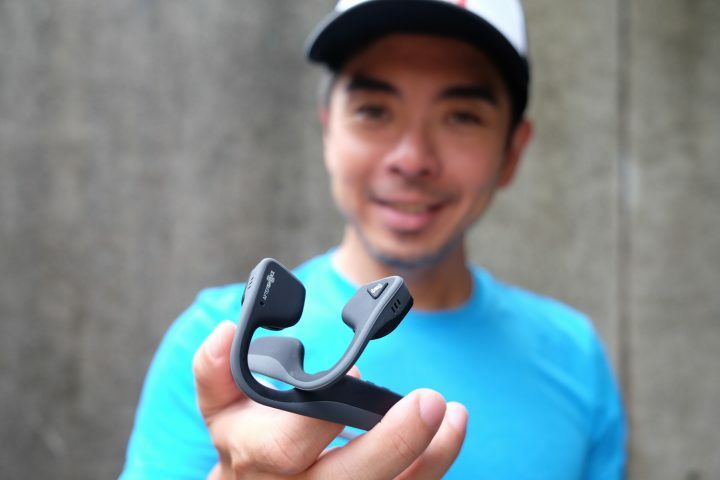 At first it looks weird, knowing all other headphones we worn before are designed to cover or plug into our ears, but Aftershokz is different, it’s supposed to settle on your cheekbones. 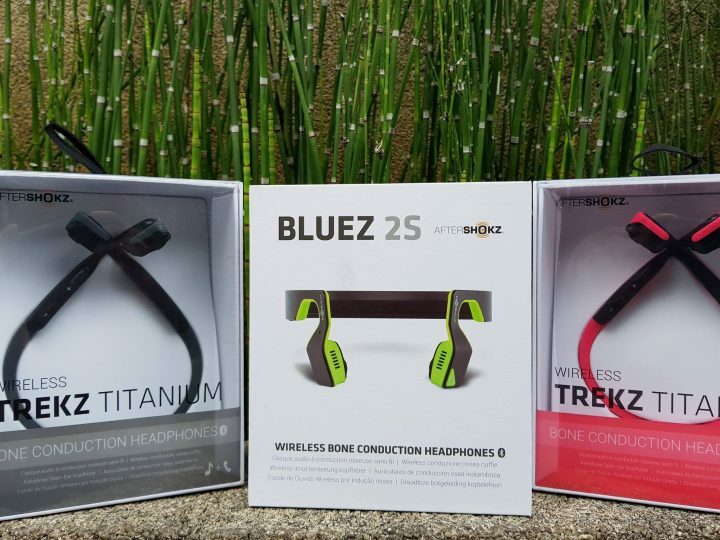 This is because Aftershokz Trek Titanium is designed with bone conduction technology that uses vibrations to deliver sound via your cheekbones keeping your ears open to hear the world around you. 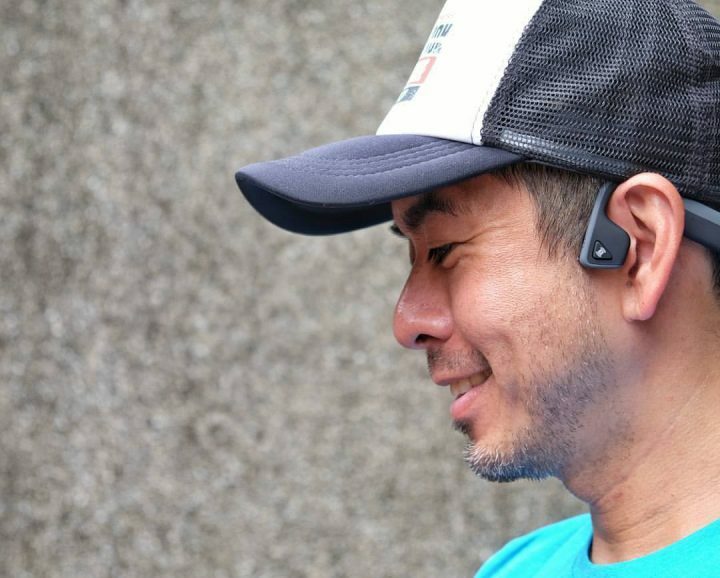 This means you can now listen you your favorite music while running or cycling outdoors and still be able to hear the jeep or taxi trying to squeeze past by you at 60 KPH. To be honest, it’s not really recommended to wear earphones when you run or bike outdoors, but on occasions that you really must, the ability to retain awareness of your surroundings while listening to music is why athletes and runners should consider this piece of technology. 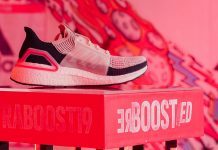 The ability to retain awareness of your surroundings while listening to music is the primary reason why athletes and runners should consider this piece of technology. Sound Quality is Acceptable. And it would go without saying that the sound quality of the Trek Titanium will not be at par with any other in-ear headphones, sound leakage will surely happen, but I think this is an acceptable trade-off if the primary reason for buying this gear is for outdoor sports and safety. Battery lasted for around 5-6 hours as advertised in their website, I was even able to receive voice call while on the go. Charging takes about 1 hour. Quick and Easy, I was able to setup the Trek Titanium in minutes out of the box without even reading the manual. It also comes with only 3 buttons with intuitive design for navigating and managing music on-the-go. I would recommend this for someone who loves the outdoors, running, biking or even hiking, that wants to take their music out with them. Of course, it is best to leave your music at home and just enjoy the activities, but on occasions that you can’t then safety is always more important than sound quality.